Why do I recommend Zorin OS to people switching from Windows 7? It is quite simple -- the interface is both familiar and beautiful. But no, it is not just superficial. Actually, it is very stable too, thanks to its Ubuntu base. In version 15 Beta, the developers promise much improved performance, plus new native Flatpak support, which will allow Linux newbies to more easily install software. There is even a new touch interface -- an important feature for those with Windows laptops that have touch screens. 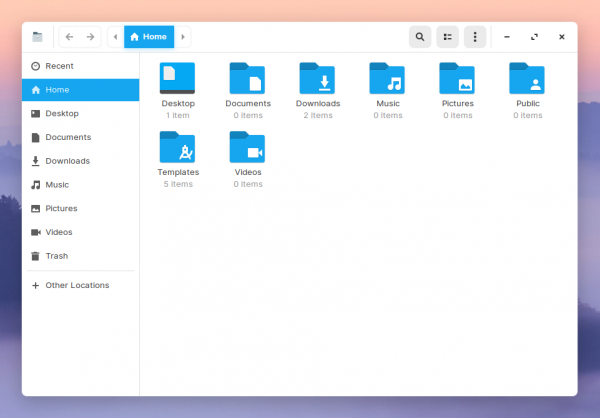 Another cool addition to Zorin OS 15 Beta? The new "Zorin Connect" feature, which offers the ability to link your Android phone using this app. This is based on both KDE Connect and GSConnect, and yes, it has end-to-end encryption. The developers share the following capabilities of Zorin Connect. 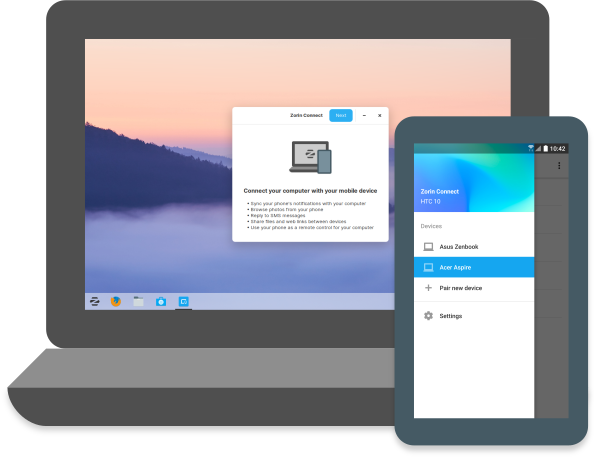 "After a long development cycle, we’re excited to introduce the Beta of the next major version of our operating system: Zorin OS 15. 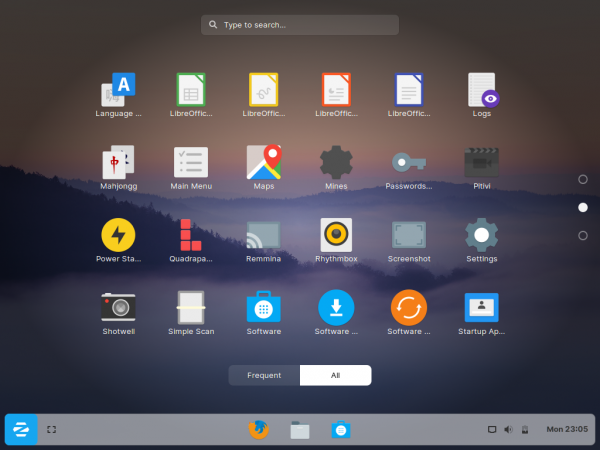 Creating a Linux desktop operating system that’s designed for everyone -- not only the engineers and power users -- has always been the mission of Zorin OS, ever since the first release nearly 10 years ago. Zorin OS 15 takes this decade-long effort and amplifies it to the next level. Every aspect of the user experience has been re-considered and refined in this new release, from how apps are installed, to how you get work done, to how it interacts with the devices around you," says the Zorin OS developers. 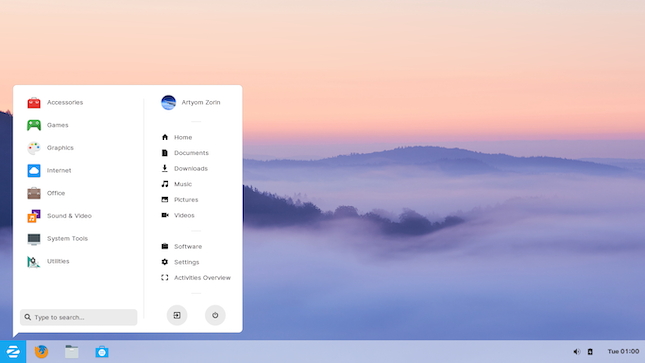 The developers also say, "We've refreshed and refined the look and feel of the Zorin OS desktop with a new, more welcoming desktop theme. It’s been designed with clarity and simplicity in mind, minimizing the visual load of the interface so the content takes center stage. New animations make the user experience more delightful and make the desktop feel more fluid. The new desktop theme is available in 6 color variants and in Light and Dark modes, which can be set from the Zorin Appearance app. Zorin Auto Theme is a new feature which automatically switches the desktop theme into Dark mode at sunset and back to light mode after sunrise. You can enable Zorin Auto Theme by opening the Zorin Appearance app and clicking the middle 'Background' option in the newly-redesigned Zorin theme switcher." The Zorin OS Team shares the following additional updates. 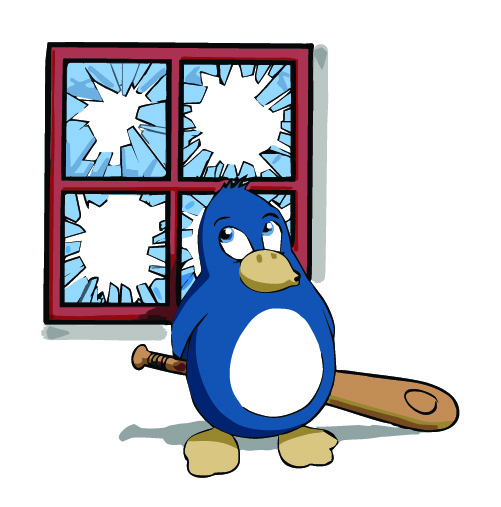 Am I recommending you switch from Windows 7 to a Linux-based operating system in Beta today? No way, José! What I am suggesting, however, is to start planning your exit from Windows 7 now, before support ends on January 14, 2020. You can test out Zorin OS 15 Beta in the interim and see how you like it -- a stable version should absolutely be released before Windows 7 support ends. You shouldn't just try Zorin OS either -- there are many great choices, such as Solus, deepin, and Linux Mint. Hell, if your PC is aging, you might want to buy a new laptop with Linux pre-installed, such as System76's Darter Pro. If you do want to try Zorin OS 15 Beta, you can grab the ISO here. Just remember, this is a pre-release operating system, and there will be bugs, so don't go replacing Windows 7 with it -- yet.